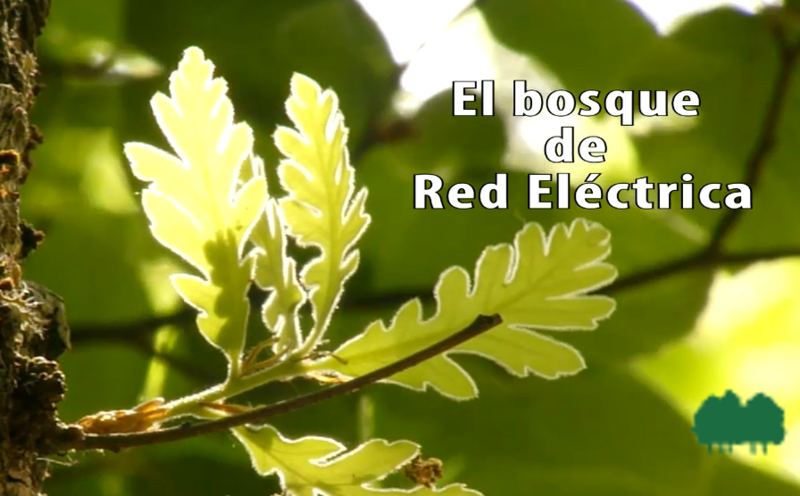 Highlighted in this section are the relevant projects that allow Red Eléctrica to minimise its impact on society, strengthening our firm commitment to improving sustainability. 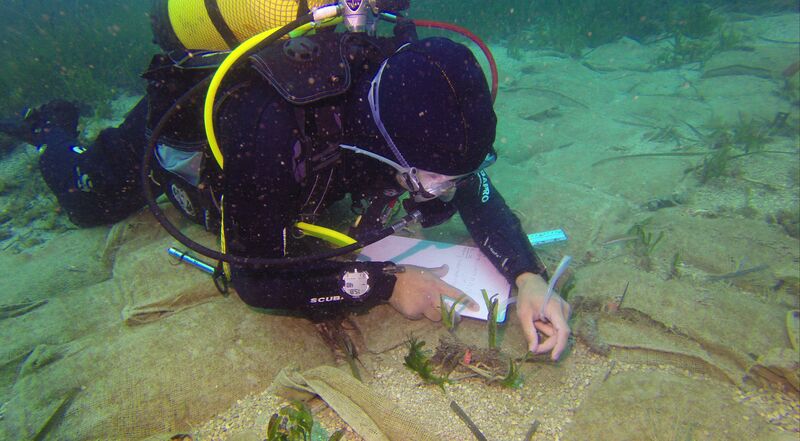 With this project Red Eléctrica expects to study the use of seeds for recovering the Posidonia oceanica sea grass meadows in the Balearic Islands. See more. 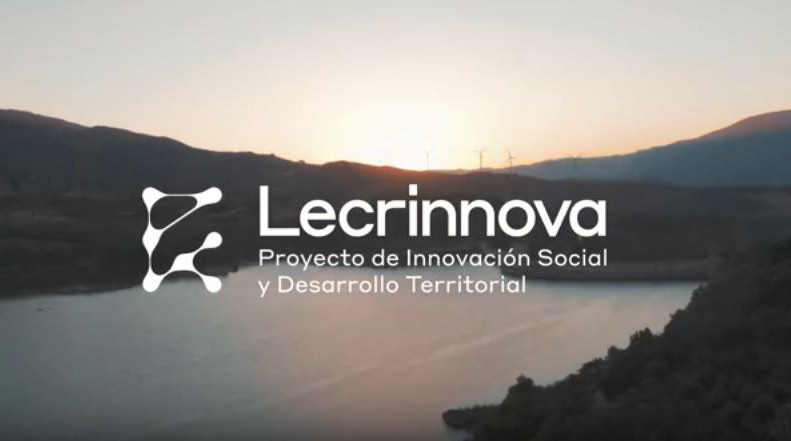 European project aimed at overcoming the technical barriers that the pan-European grid could encounter to safely integrate massive amounts of renewable energy. See more. We cannot comprehend our lives without electricity, but do you know how it is produced and distributed to your home?. See more.